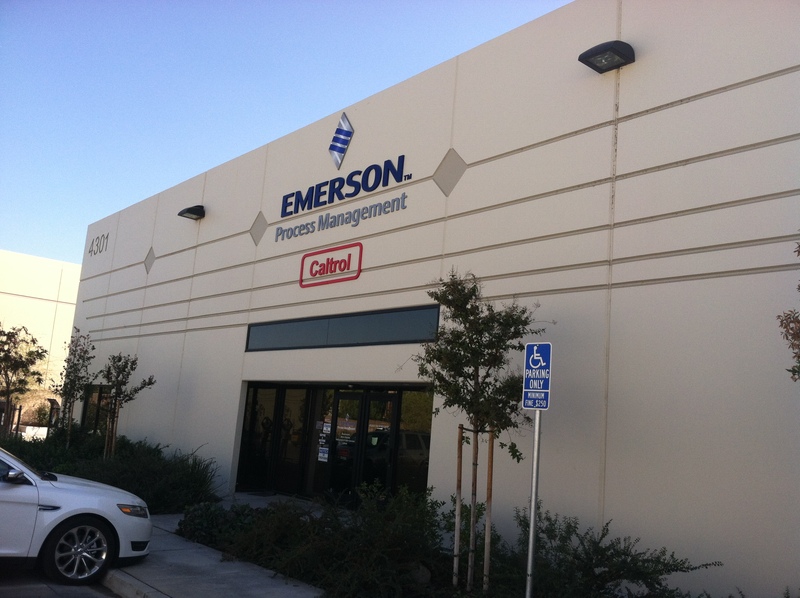 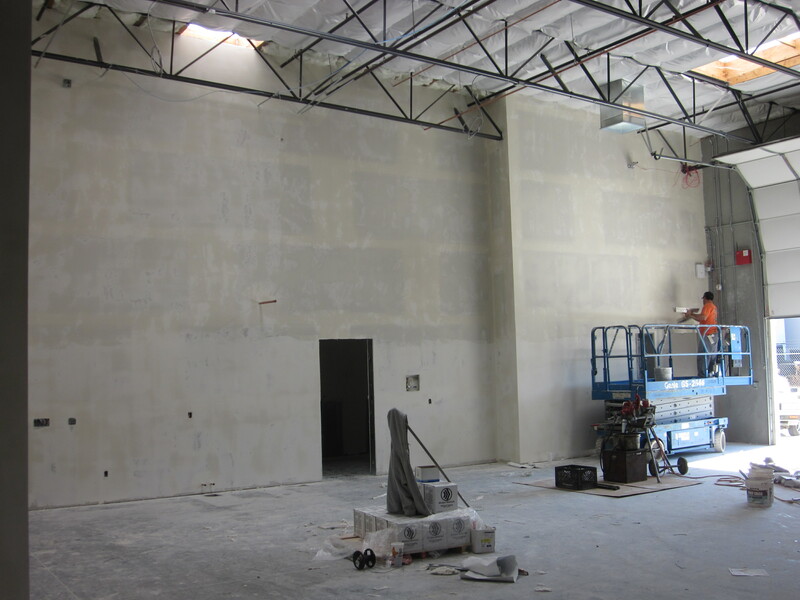 This is a 14,000 SF tenant improvement office project we did with Baymarr Constructors located in a concrete tilt wall industrial complex. 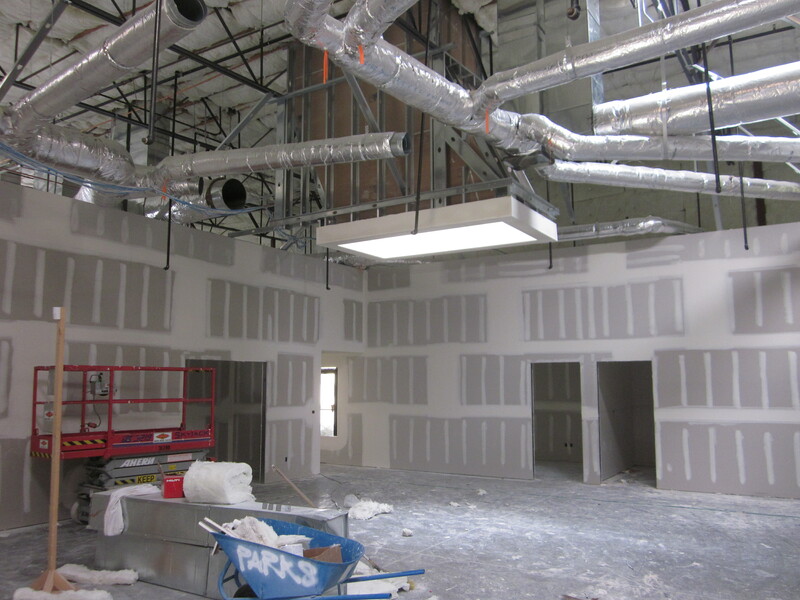 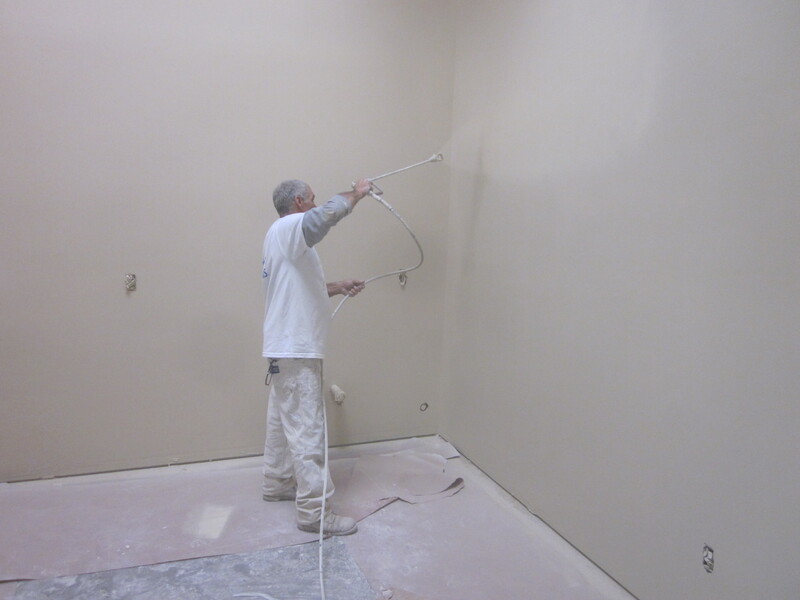 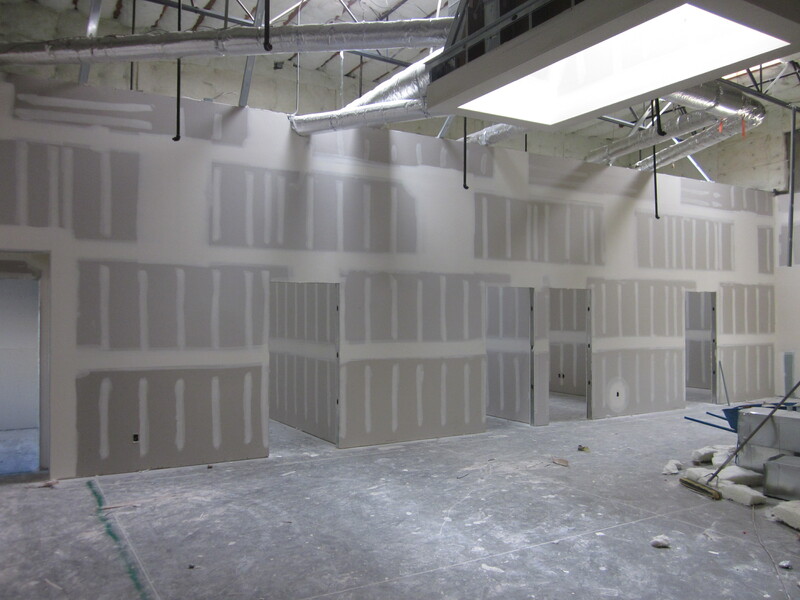 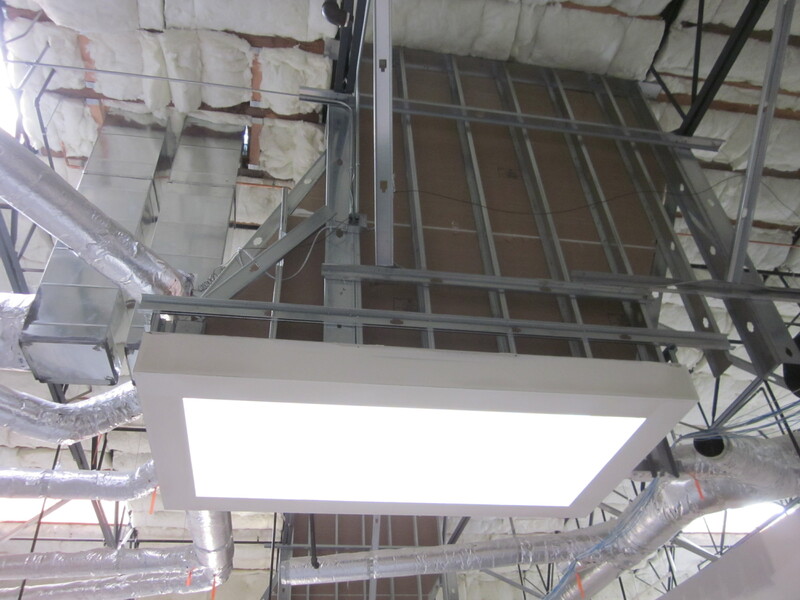 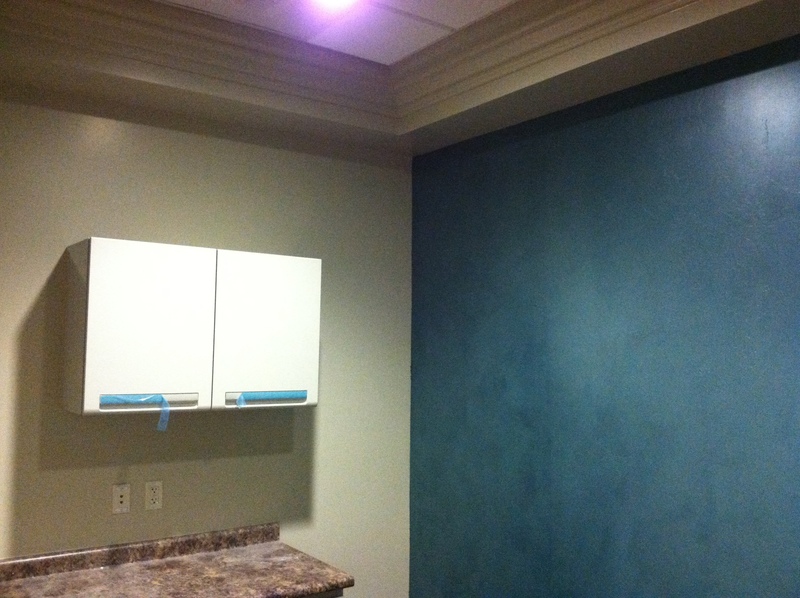 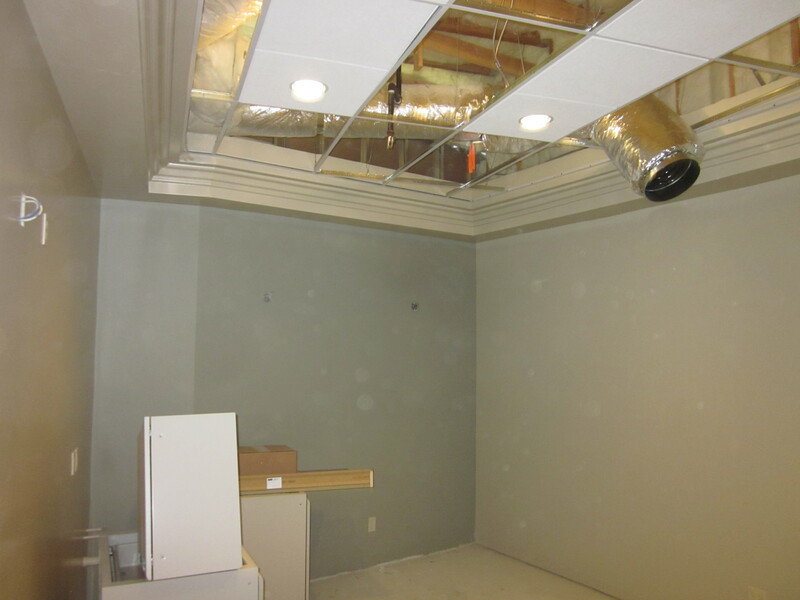 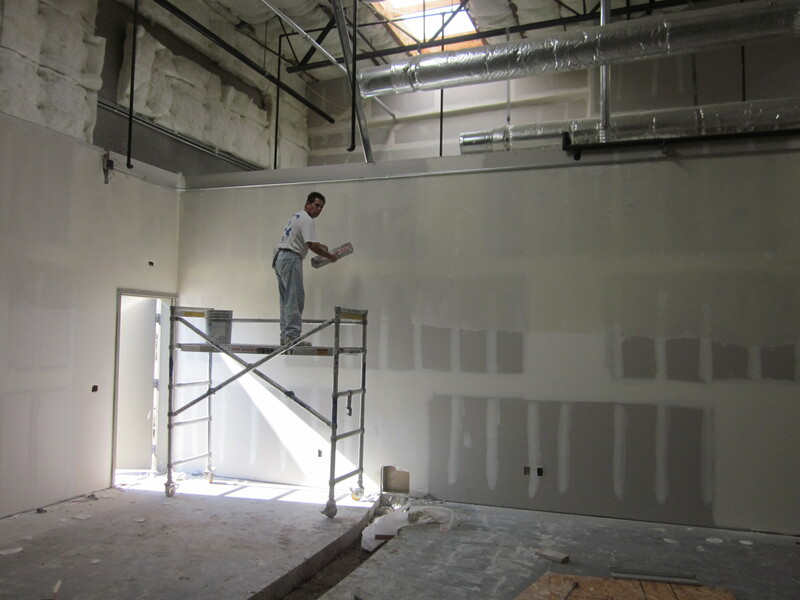 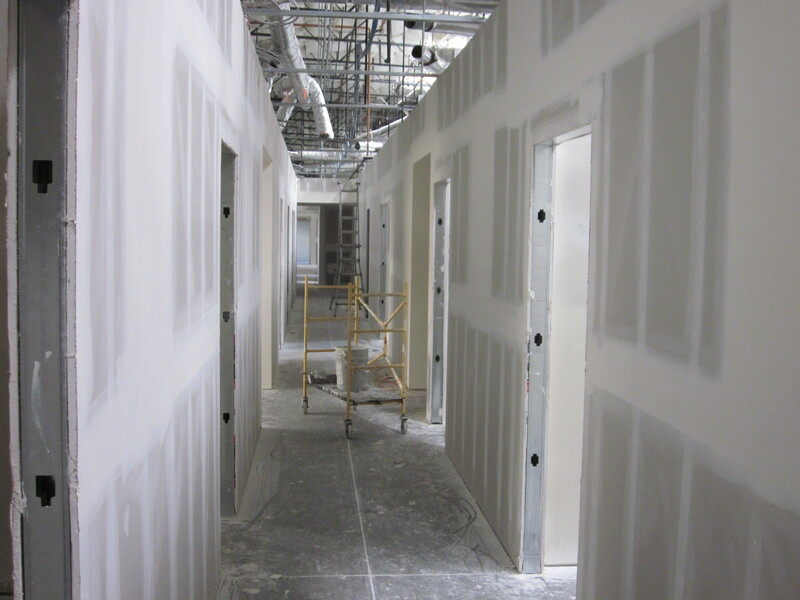 Sweaney performed the metal studs, drywall & painting. 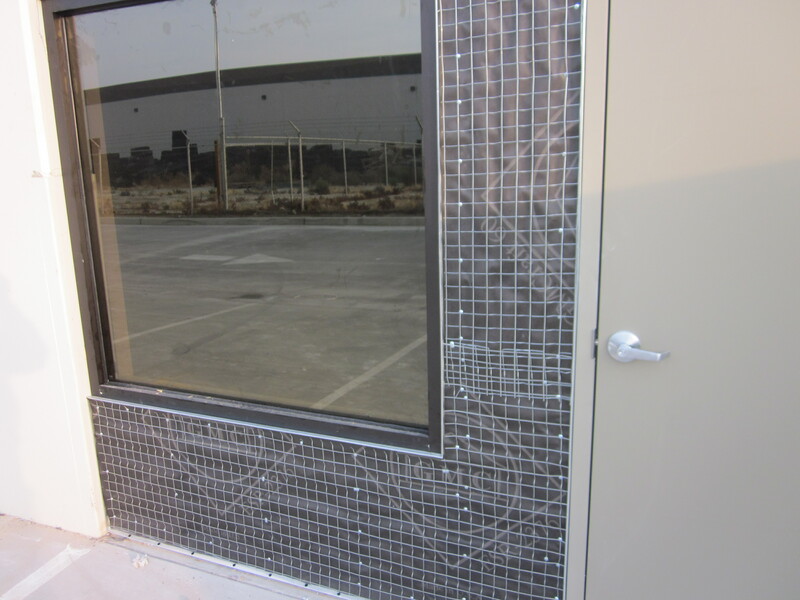 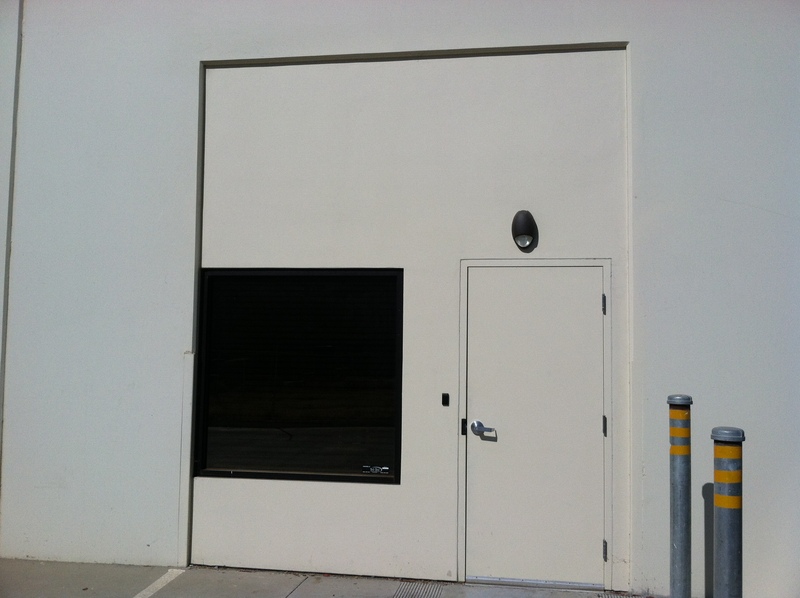 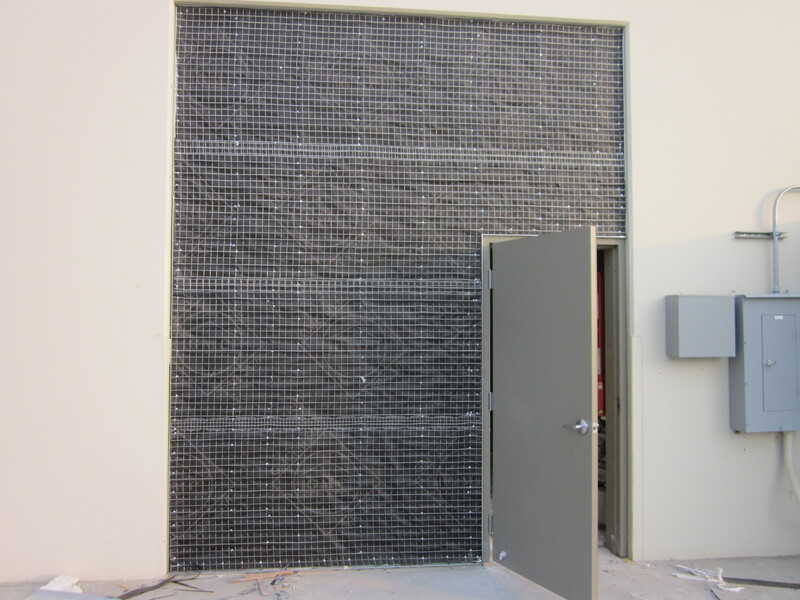 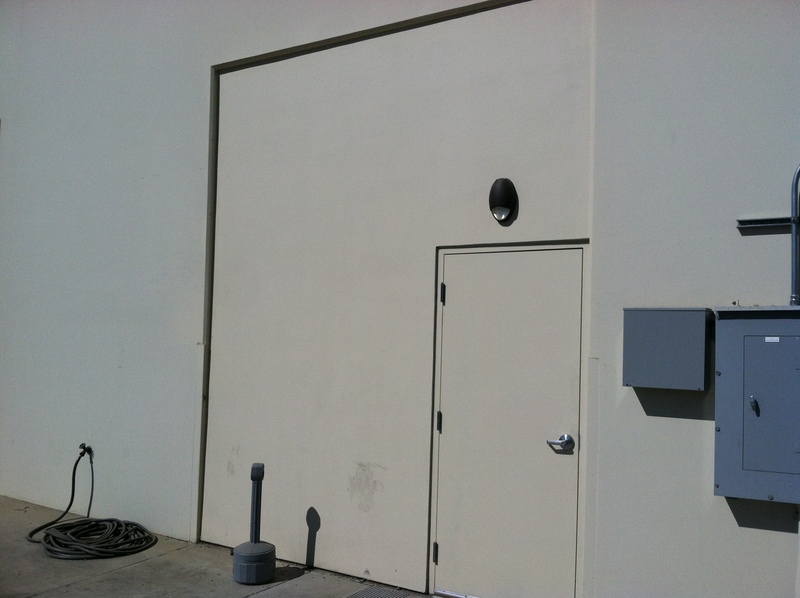 We also stucco infilled two existing roll-up doors.